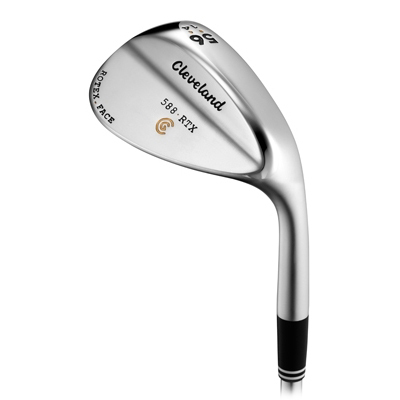 Attack the flag with confidence with the brilliant new Cleveland Golf 588 RTX Chrome Wedge. 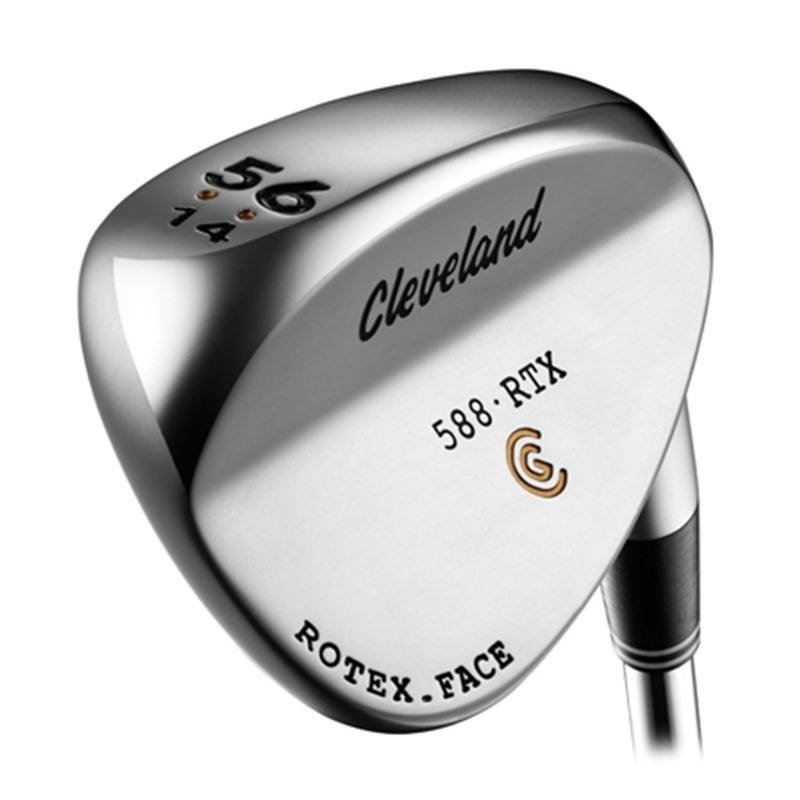 Combining the legendary performance of the 588 with the latest advances in spin technology, this wedge will stay in your bag for many rounds. 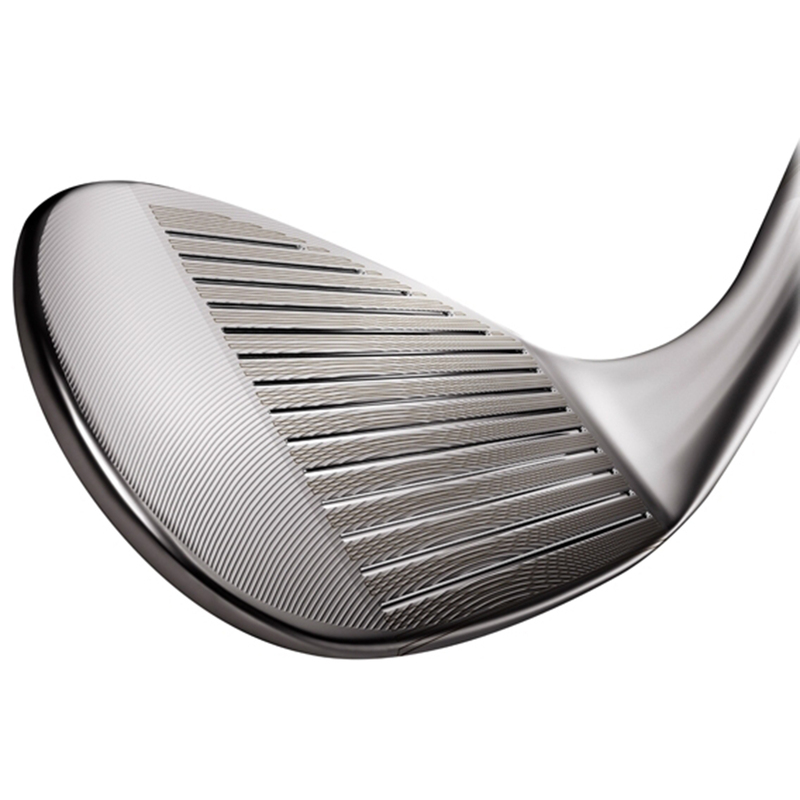 Grooves that are 16% larger have been designed and developed closely with tour players for maximum performance. The U grooves are designed to maximise spin on critical scoring shots including bunkers, rough and wet conditions. Designed with an ‘s’ shaped sole preferred by both professionals and amateurs, bunker performance has been improved without sacrificing versatility. This is thanks to the wider sole near the heel and a narrow sole near the toe.